Create a focal point during your wedding ceremony with our bespoke arbours. Designed to frame the happy couple as they say ‘I do’, these backdrops and arbours are perfect wedding décor. Feeling modern? 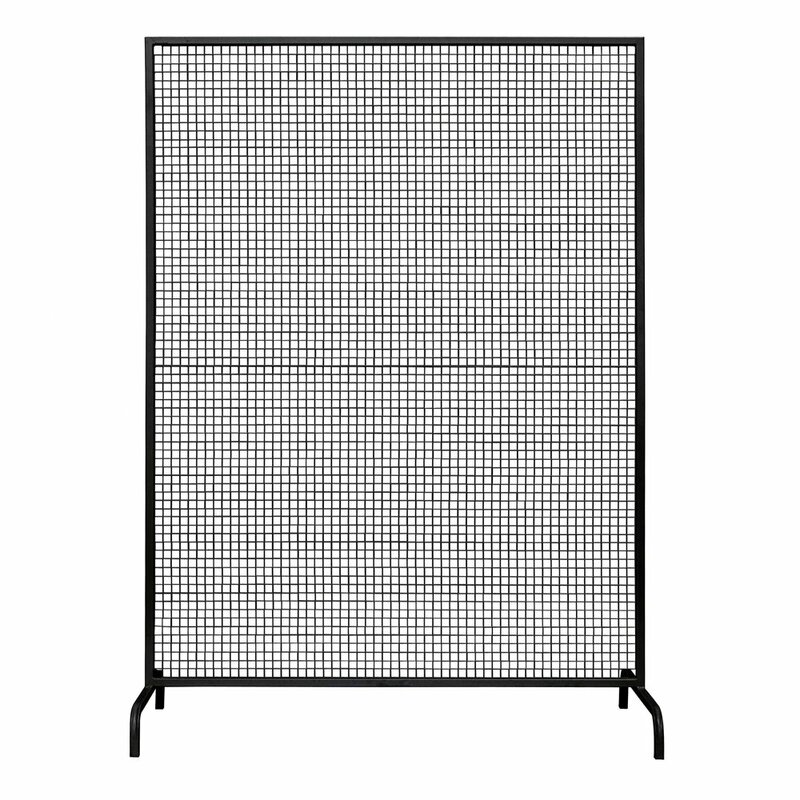 Check out our mesh screens. Simply Seated makes events hire easy with delivery and set up.